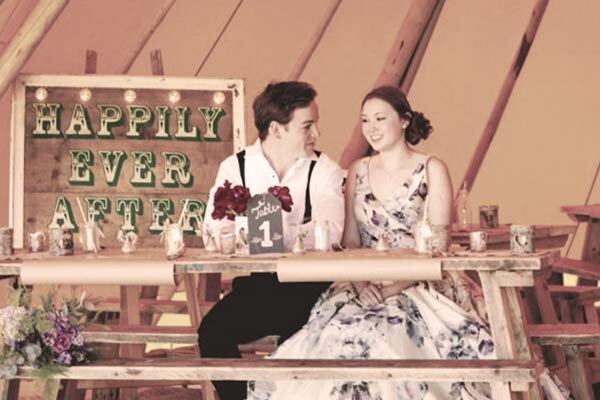 At Vintage Wedding Hire in Norwich, we have a large collection of beautiful vintage signs, lighting and props available to hire with delivery direct to your chosen venue in Norfolk, Suffolk or further afield. 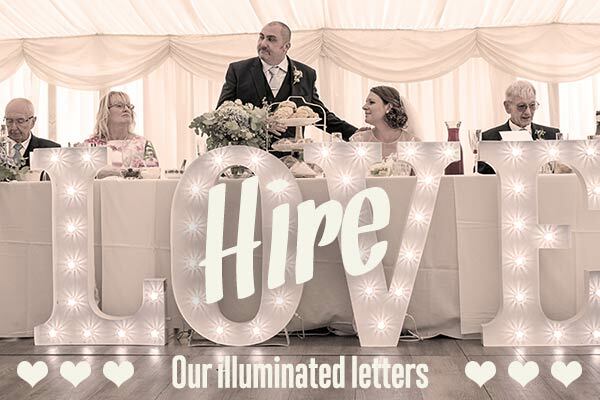 Choose from our illuminated letters, light up symbols and wedding signs to wow your guests, or our beautiful chic and vintage touches such as uplighters, fairy lights, lanterns and bunting to put the icing on your wedding cake! 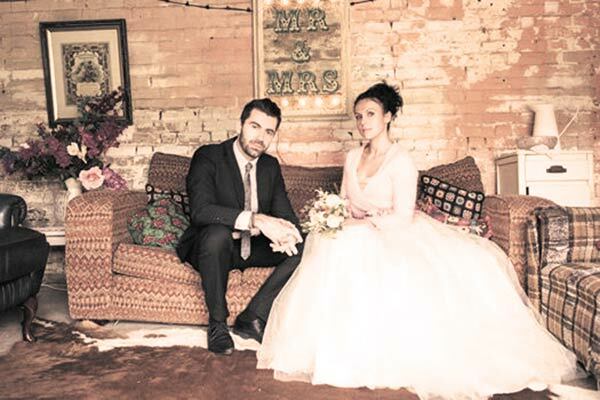 We can also provide indoor and outdoor festoon, stunning marquees and dance floors, bars and glitter balls to bring a touch of sparkle to your nuptials. 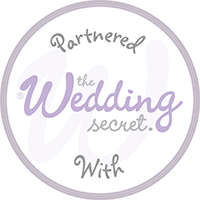 Please browse these pages and contact our friendly team on 01603 280176 to look at our competitively priced packages or cherry pick the elements you need.